With one parent being the THC Bomb strain and the other being the Bubble Gum strain, Bubble Bomb is an incredibly potent – and great-tasting – hybrid. Leaning more to the indica side with 70% indica content, the effect is heavy with a full body stone. Bubble Bomb is the result of crossing two legendary strains – the Cannabis Cup winning Bubblegum and the potent THC Bomb. 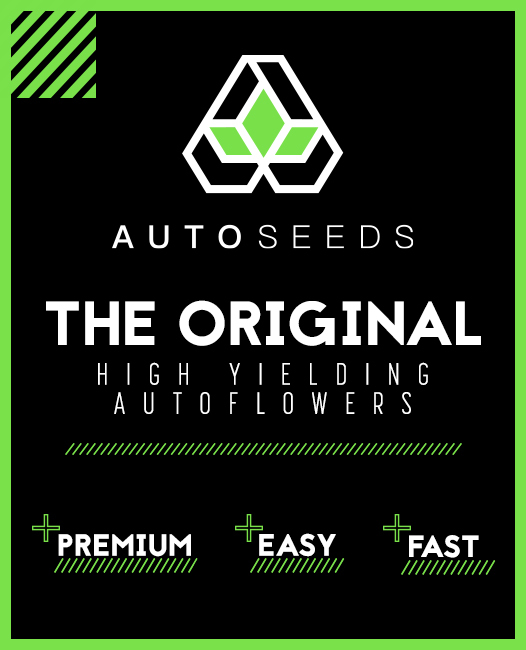 The result is incredible, taking the best of its parents’ genetics to create a strain that is every bit as powerful, complexly flavoured and high yielding as you would expect. Bubble Bomb is not encountered as often as its quality would suggest, but one taste of it will see you and everyone who tries it running back for more. Bubble Bomb provides a mixed stone and high to match its indica/sativa genetics, and wastes no time in letting you feel its effects. One smoke and the 18%-20% THC level of the strain will do the rest of the work, offering a heavy stone that lulls you into a deep state of relaxation. Perfect for use at the end of a busy day or week, the high begins with a gently settling euphoria that gradually turns into a more full bodied physical sensation. Best of all is that the effects of smoking Bubble Bomb last for hours, allowing you to quite easily slip into a full evening of relaxation and couch-lock contentment. As the high wears on the near-narcotic bodily effect of Bubble Bomb will pull you in deeper and deeper. Because of this many users report falling into a peaceful and uninterrupted sleep after smoking that will last for hours. This makes the strain a great choice for tackling insomnia. As well as this, Berry Bomb also has many other medical applications for problems such as pain relief, lack of appetite, and chronic stress. 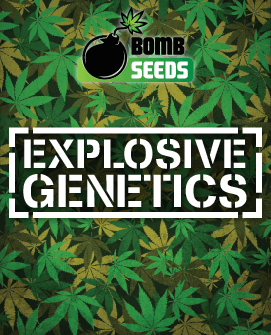 Thanks mainly to its THC Bomb parentage, Bubble Bomb offers yields on a near-unprecedented level. Indoor growth will see hefty yields of around 600-650g per m2, while outdoor growth in the proper conditions can easily see Berry Bomb yielding up to 750g or more per m2. This is partially due to the short intermodal distances on the plant itself that increase the number of bud sites. This in turn maximises the yield, making Bubble Bomb a great choice for commercial growers. Being an indica dominant strain, Bubble Bomb will grow with the squat bushy plant structure seasoned growers will be accustomed to. It can be grown either inside or outdoors, and reaches a convenient 55cm to 90cm that makes it compact enough for indoor growth and discreet enough for the outdoors. 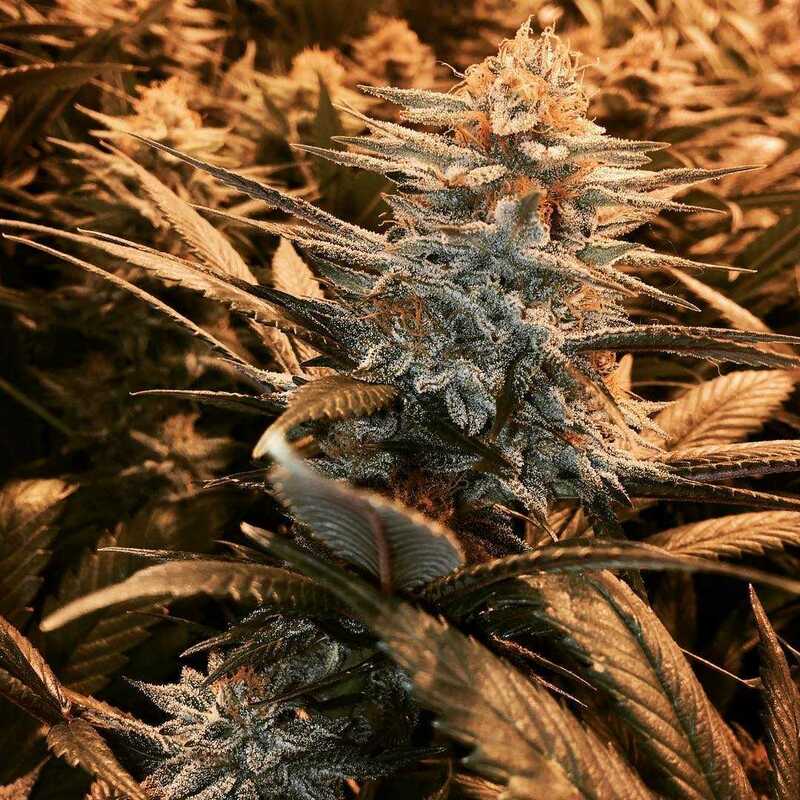 The strain grows fairly quickly too, putting on size swiftly in its 8-9 week flowering time. 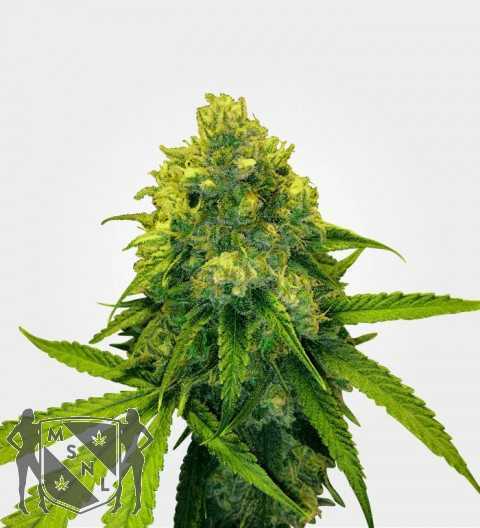 Bubble Bomb is relatively easy to grow, not requiring much experience or expertise to bring out its delicious bud. Indoor growth is best accomplished using the Sea of Green (SoG) method, although a hydroponic setup works very well too. However, if you want to get the best sugary sweet flavour from the strain then soil growing will be necessary. 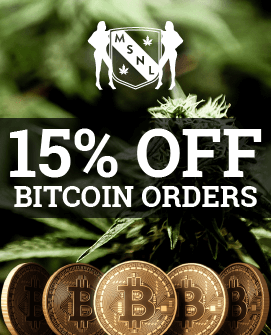 Outdoor growing is also possible even if you live in northern areas with a cooler climate, and upon harvesting in October you will be rewarded with the heaviest yields Bubble Bomb can provide. 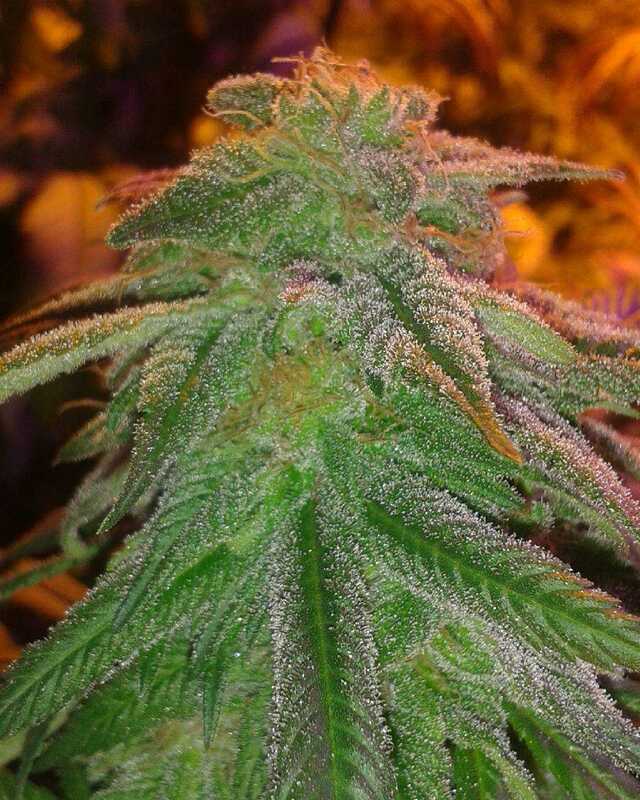 When you come across a strain with some serious Bubblegum genetics there are certain expectations you will have. One of these is the taste, as no responsible breeder could create a new strain from the legendary Bubblegum without carrying over its much-loved flavour. Luckily Bubble Bomb does not disappoint, keeping its parent’s first-rate sweetness and distinctive tanginess. This is no mere copycat, however, and Bubble Bomb also contains both the potency of THC Bomb and a distinctive citrusy zest that comes alive as the weed is burned to make it a true original. 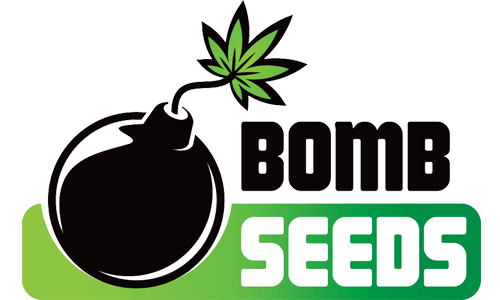 These elements of the familiar and new combine to make Bubble Bomb a sugary strain that some believe to be the best tasting Bomb Seeds have ever bred. The sweet taste of Bubble Bomb is belied by its forest green bud with the occasional streak of orange from its flecks of hair. 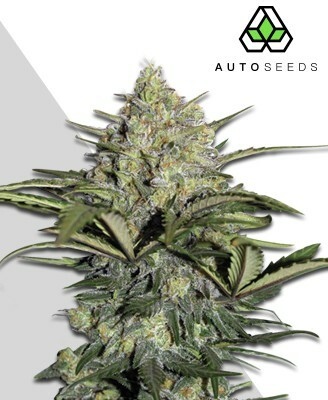 The nugs are lumpy, weighty and dense, coated thickly with enticing white crystals. This is accompanied by a satisfying stickiness that will make your scissors work hard for your harvest. The strong scent has the expected sweetness to it but with a bold skunk-like accompaniment. This distinct smell is matched by an equally enchanting red shading that some of the buds occasionally adopt, making this one strain with the head-turning bag appeal to match the extraordinary smoking experience. 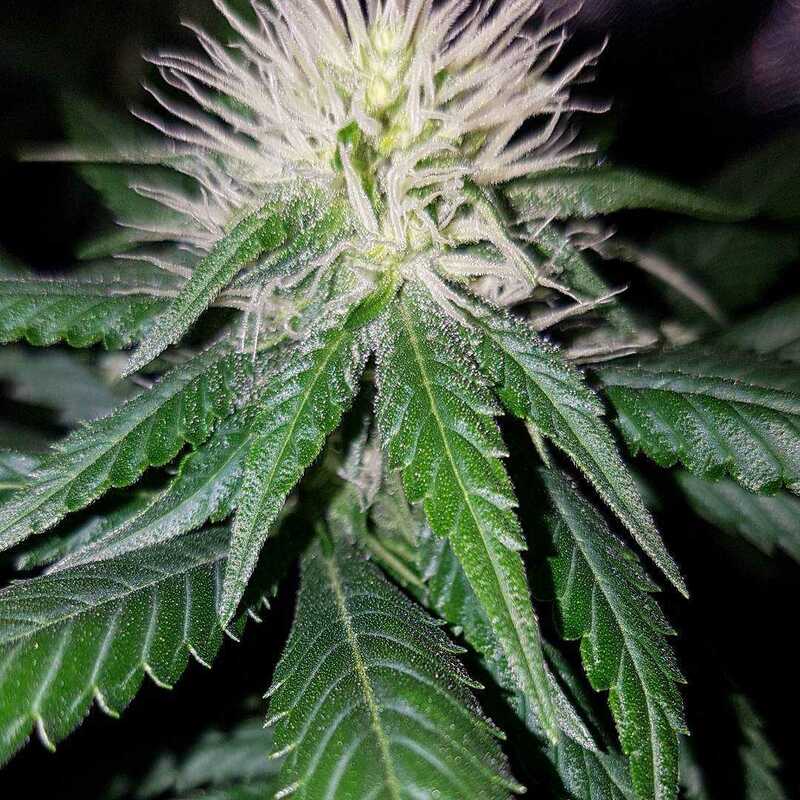 The result of breeding a much-loved Cannabis Cup winner with a potent yielder may seem destined to never match the expectations placed upon it. Bubble Bomb, however, has risen above this to prove the cannabis industry wrong. 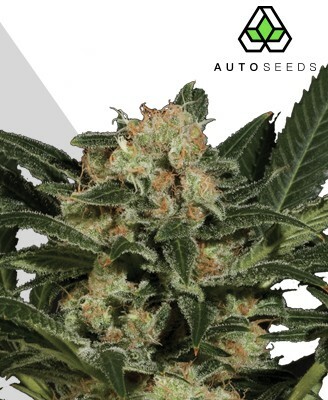 Colossal yields and unbeatable taste mix with a knockout stone that almost guarantees Bubble Bomb a place in even the most dedicated weed aficionado’s selection of top strains.